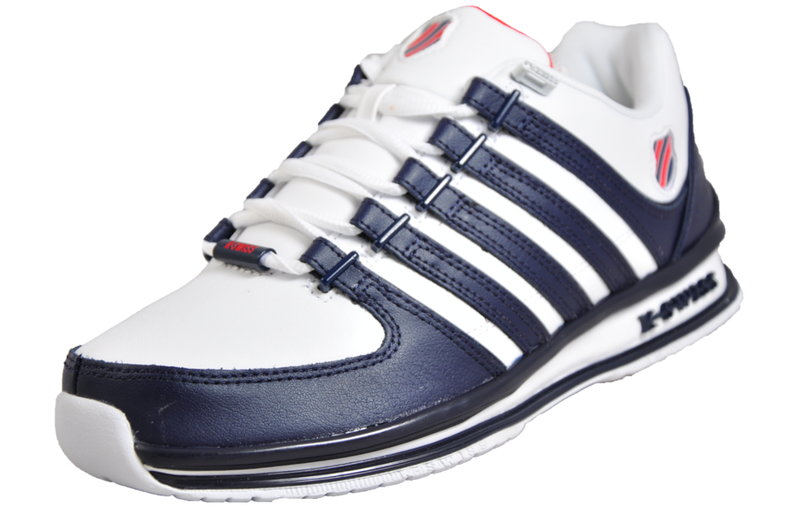 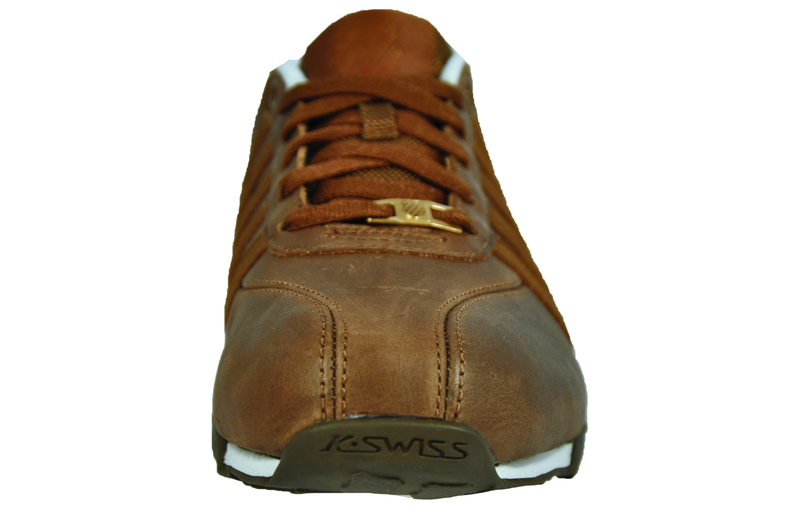 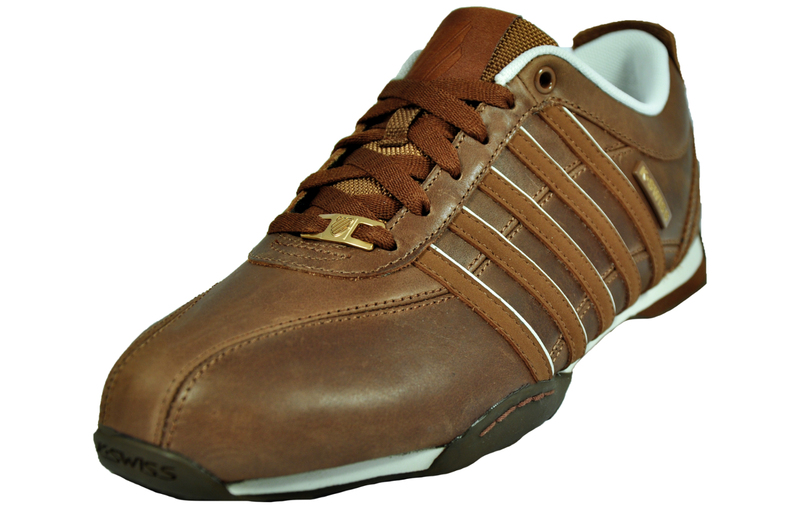 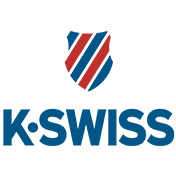 The K Swiss Arvee 1.5 Mens is a sleek and athletic everyday traning shoe that is perfect for a versatile range of occasions. 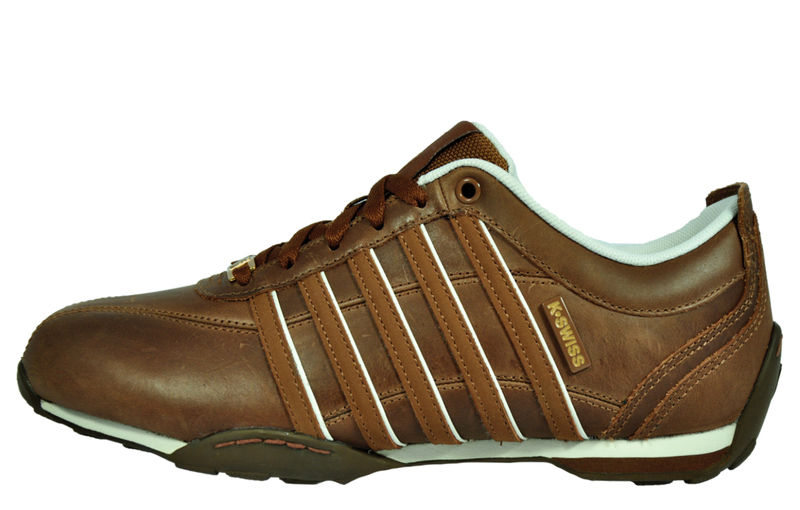 Whether dressed down during the day or smartened up for an evening event, the K-Swiss Arvee boasts a designer look that makes it a terrific addition to your footwear collection. 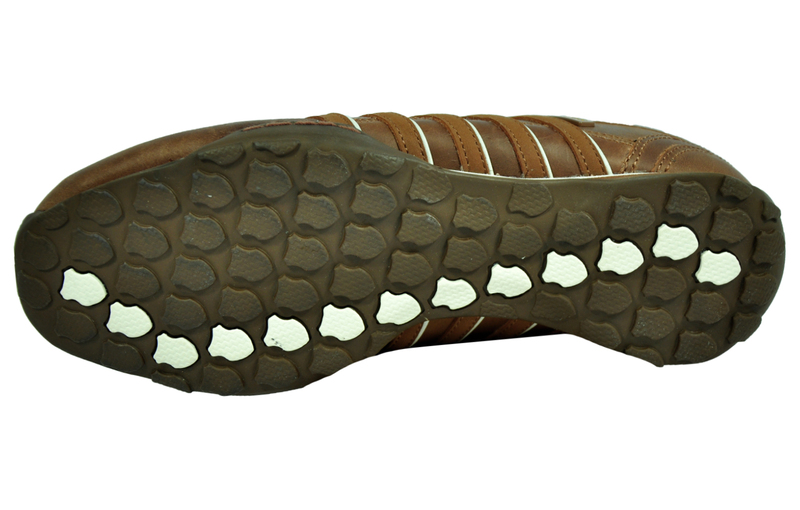 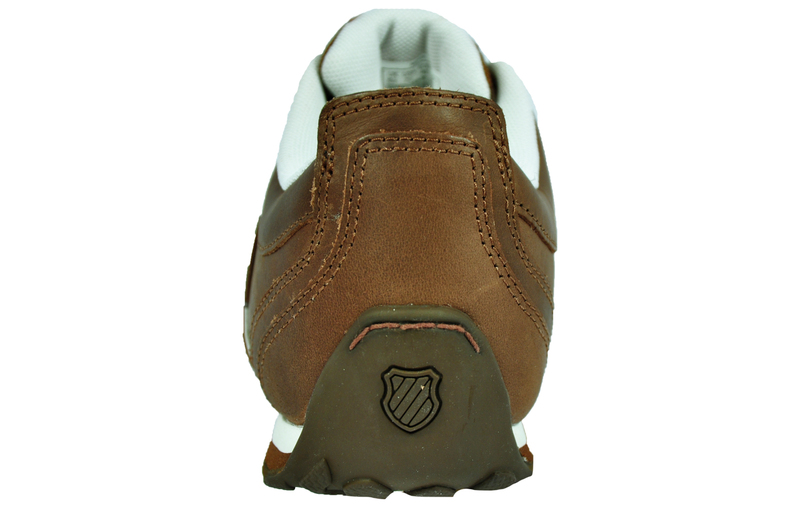 - Padded heel and tongue for comfy fatigue-free everyday wear.